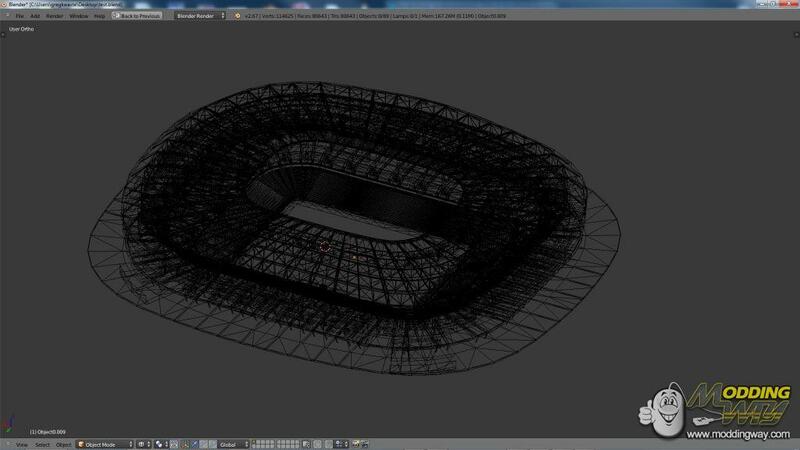 Masters Panos, Stelios, Arianos and sxsxsx have been working since the release of PES 2014 PS3 Demo and they have been able to export 3D stadiums structure to blender. 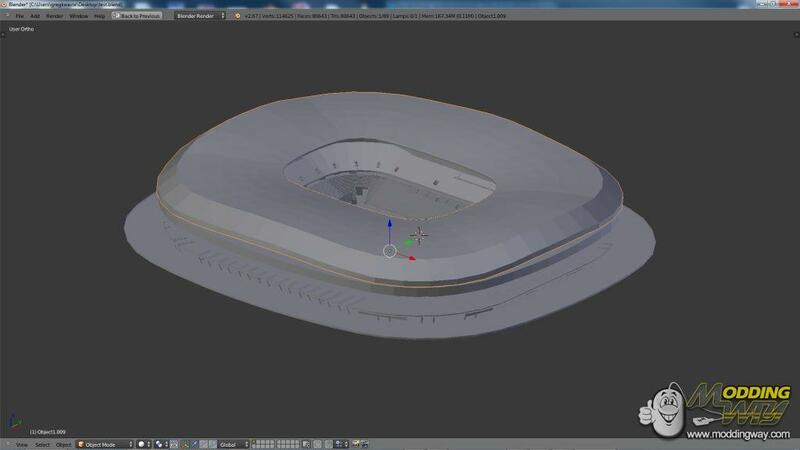 Check out the screenshots of Allianz Arena. 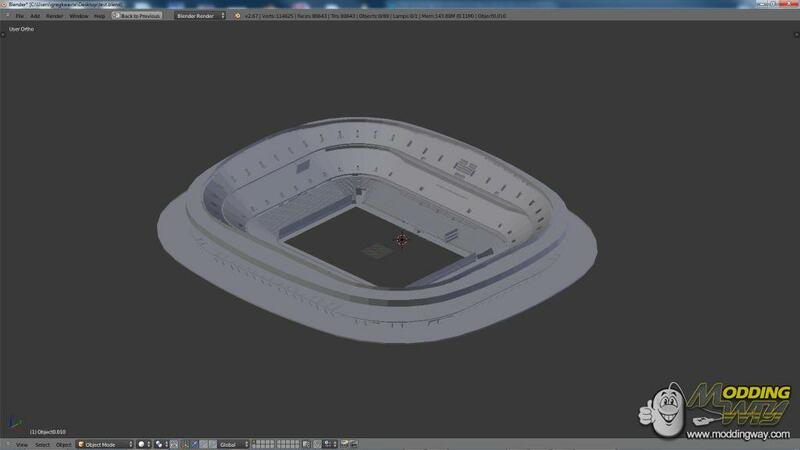 If such a complex structure of stadiums was able to be exported, exporting faces 3D structure should not be a big deal. Good news for modders!